Through the Harley-Davidson Rider-to-Rider Financing Program, financing is available to qualified individuals who are buying a used motorcycle from a private party. 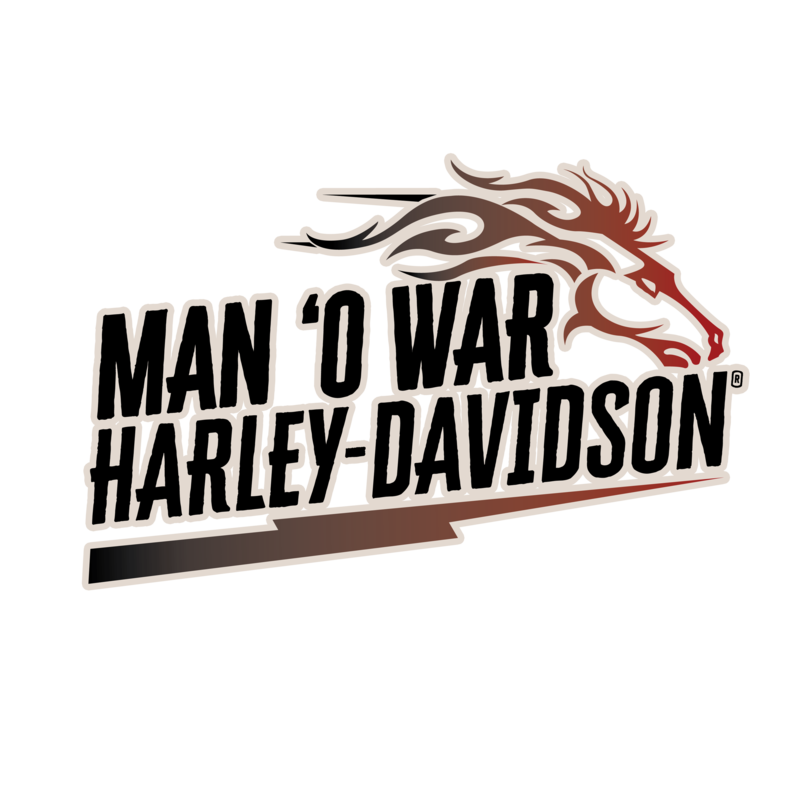 Man O' War Harley-Davidson® can help you obtain financing and give you peace of mind knowing experts are involved in your sale. Please contact Darren Moses today at 859-253-2461 in our finance department. You can also email us at finance@manowarhd.com for details. Expand the pool of potential buyers for your motorcycle by offering them a financing option to help complete the sale. Let the H-D® dealer quickly and easily handle the processing of all paperwork (e.g. title transfer, bill of sale, loan contract, etc.) and applicable factory warranties, plus assist you with your current loan payoff (if applicable). Through the Harley-Davidson Rider-to-Rider Financing Program*, financing is available to qualified individuals who are buying a used motorcycle from a private party. Your local participating Harley-Davidson® dealer can help you obtain financing and give you peace of mind knowing Harley-Davidson experts are involved in your sale.